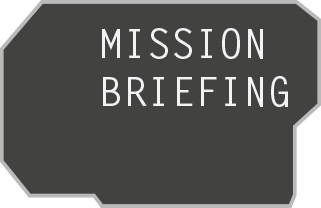 Please remember to refer to the mission briefing page should you require assistance on any mission. You are allocated a set time to complete your objectives and you can compare your ranking with other recruits in the league table. Should you fail a mission then you are given a ten minute penalty, but don’t despair even the best can run into problems. The time doesn't start until you accept the next mission. Coded messages have been used for many years as a way to send secret messages that cannot be understood by someone who doesn't know how to crack the code. The following are codes that have previously been used by foreign spies and double agents. A cipher is a written code in which the letters of a message are replaced with others according to a system. This type of code was devised by German agents during World War 1 and uses only five letters - A, D, F, G and X. It is a five by five grid which uses only 25 letters. Due to more letters being used more commonly than others the code would be changed each day making it harder to crack intercepted messages. AA=T, DA=H and so on. The grid cipher is the same as the ADFGX cipher except it uses numbers instead of letters. As there are only 25 letters used sometimes you will encounter a message that has another letter replacing the letter that is missing from the grid. This is normally the letter Z but it can change. 11=C, 21=O and so on. The numbers are commonly found in blocks of four such as 5232 4315 5452 4331 2355 2452 - simply take each pair of numbers and write the letter that corresponds with them. Are another way in which spies have sent urgent messages using every day words in a sentence which can then be re-arranged to display a secret coded message. This text message “inspect every window sadly, otherwise check ballroom suppose ! was intercepted from a spy at a hotel camp recently and had very little meaning until it was put into a column to reveal the message. Messages have previously been intercepted which have been disgiused as reflections and the only way to read it is to use a mirror. Beware, this method is easy to decipher but the words can actually be code words for something else. These are a great way for spies to disguise a secret message by passing a sequence of numbers such as a phone number to someone without raising suspicion. The sender and receiver of the message can agree on a certain book and then just refer to a page within the book for them both to use. The numbers represent the position of the letter in each column in turn. A zero between the numbers refers to a space between words. Watch for messages that have been left in books, newspapers, magazines or indeed any form of written text. Write down each of the letters circled in order and put it together to decipher the message. It may solve your mission or give you a clue where to look for the answer. 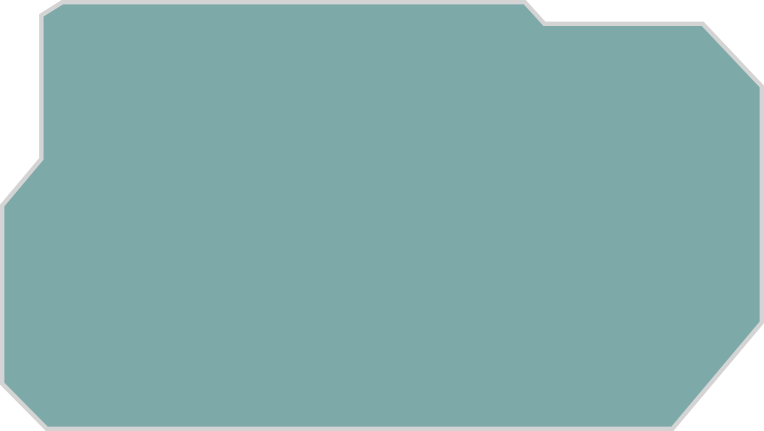 This code is found in messages that the spies know could be seen by others. It is usually found in letters, postcards and notices. They will look perfectly innocent and are normally used to hide Top Secret information. To decipher these codes you must eliminate all but the first two words in each line. Then arrange them in order to reveal the secret message. One of the most important attributes of a good spy is their ability to observe what is happening around them and to spot unusual things or recall exactly what they saw. You will be shown videos, pictures and messages and asked to answer questions on what you saw. Your listening skills are just as important as your powers of observation and your ability to recall exactly what was said could be paramount in completing a mission. Sometimes you learn more by just listening ! Please use your spy code when unsure of who someone is.... Wink with your left eye and fellow agents will reply by giving a thumbs up for "coast is clear" or a thumbs down for "danger". Beware of people who do not reply as they may be Foreign Spies who have infiltrated our camp. Sometimes referred to as a Caesar code after the Roman Emperor Julius Caesar who originally devised it. Caesar would send his Generals all his important messages using this code. It was a simple enough code were each letter of the alphabet would be replaced by another letter. The easiest way to decipher it would be to write the alphabet out in a line then place the letter you think has been used to replace it underneath until you have completed all of the alphabet. Always look for the Letters A, E, I, O and U first. For instance the letters I and A normally appear on their own during a sentence. The letter E is by far the most used letter in the English alphabet.